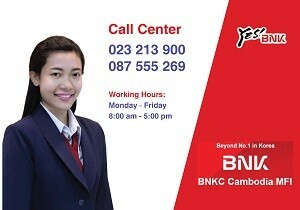 General Business Loan - BNKC (Cambodia) Microfinance PLC. 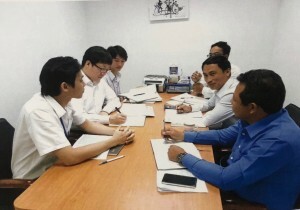 General Business Loan : It is an individual or group loan which provides to Cambodian who needs to use for starting and expanding their business in order to earn more the income. 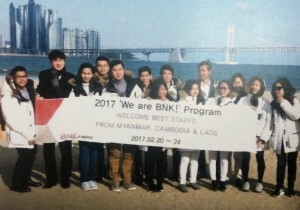 This loan size is up to USD 50,000 or equivalent Khmer Riel and loan term is up to 60 months.